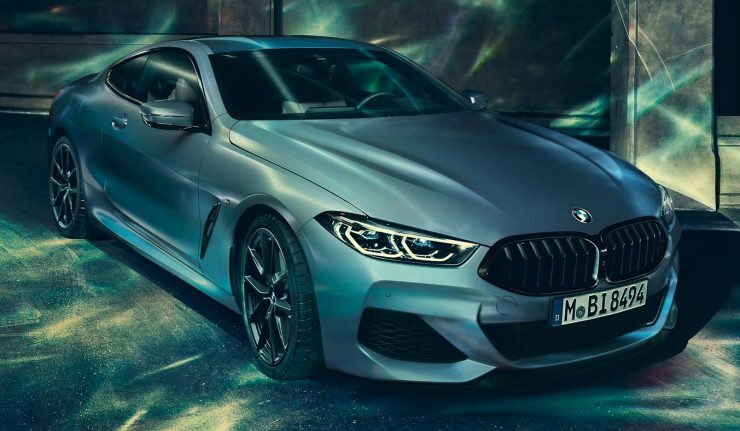 Remember the Night Sky Edition of the BMW M850i xDrive Coupe that was garnished with materials from outer space? 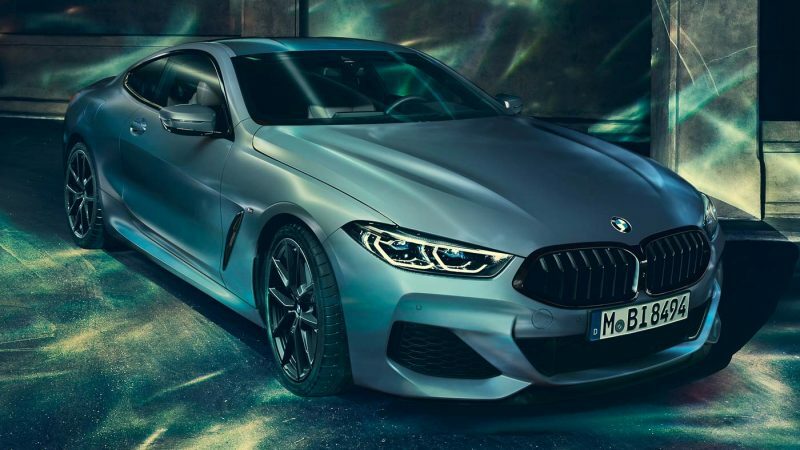 BMW has followed up with another new unveiling and it’s called the “First Edition” M850i xDrive Coupe – not exactly out of this world, but it isn’t any less spectacular. 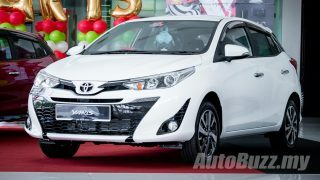 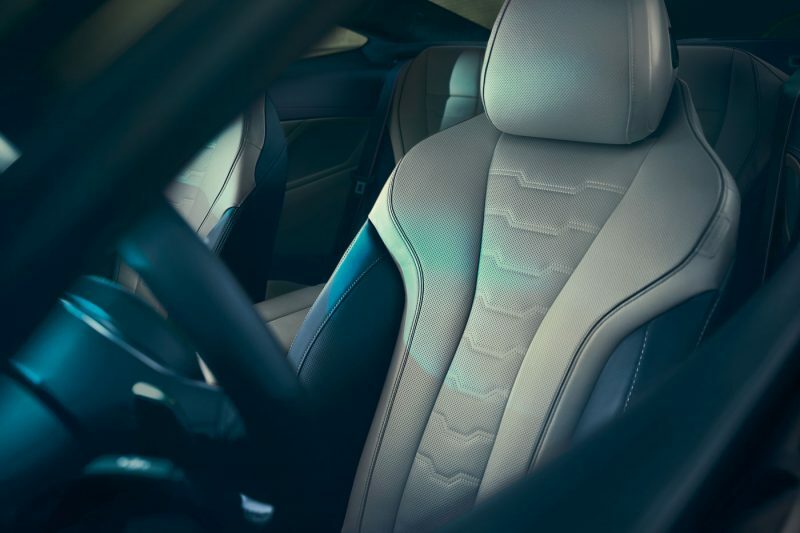 The First Edition, which is due to be launched in June 2019, is set to be garnished with BMW Individuals cream of the crop items. 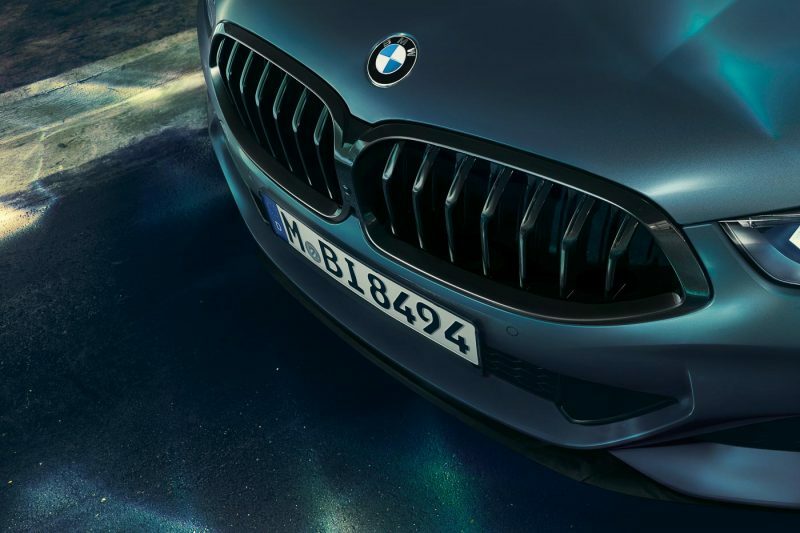 It will be finished in BMW Individual’s special Frozen Barcelona Blue metallic paint finish while the kidney grille, window surrounds, air vents and tailpipes are finished in black. 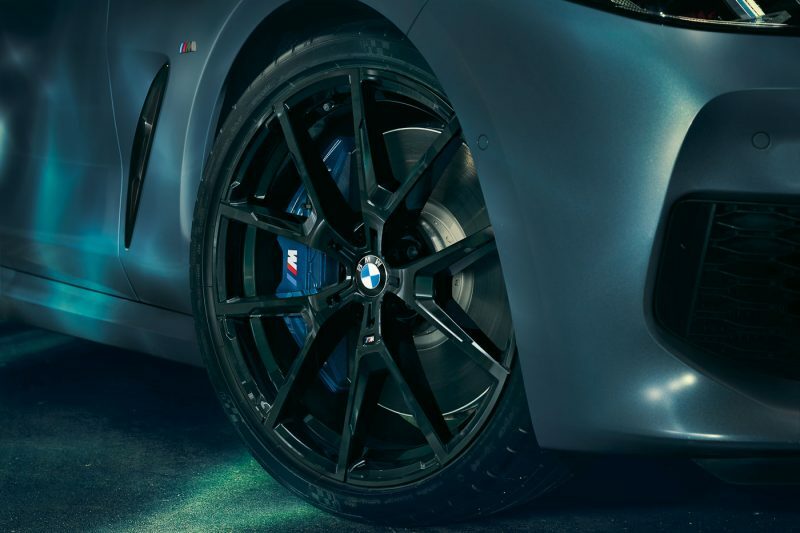 Under the arches are 20-inch M light alloy wheels finished in Jet Black, while other M items such as a carbon fibre roof and other exterior trims are included. 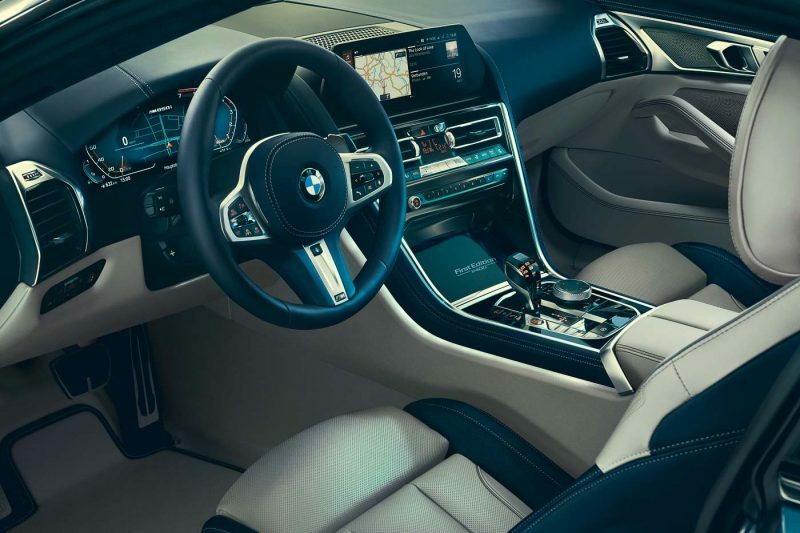 Inside the First Edition is also furnished with BMW Individual items but at first glance, it really doesn’t look all that different from your standard 8-series save for the prominent First Edition lettering and serial number on the centre console. 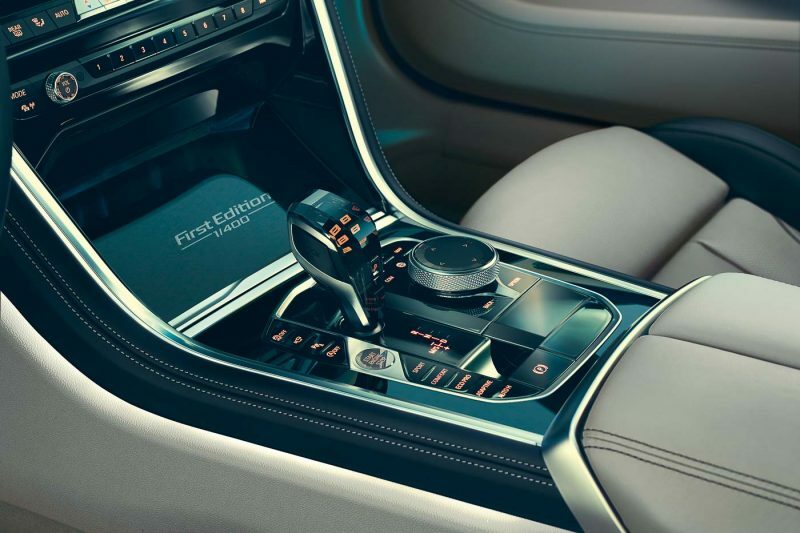 Notable items on the equipment list includes an M leather-wrapped steering wheel, alcantara roof lining and a banging Bower & Wilkins Diamond Surround Sound System. 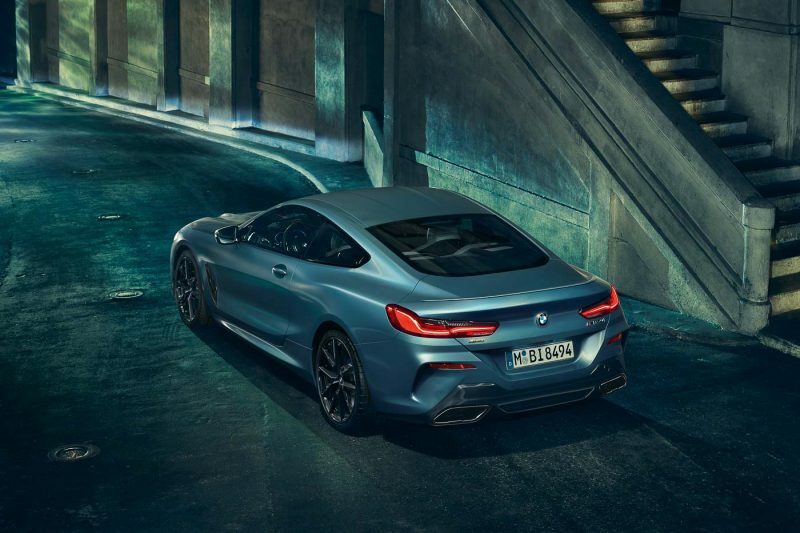 Only 400 units of the BMW M850i xDrive First Edition will be made with only 10 units allocated for the UK market, at 121k pounds (approx RM636k) each.